Whether it’s for yourself or a loved one, a Medical Alert System can have you in contact with an emergency professional within seconds! With a Fox Security Medical Alert System, you will be able to contact the appropriate emergency response team to help you in the case of an emergency. 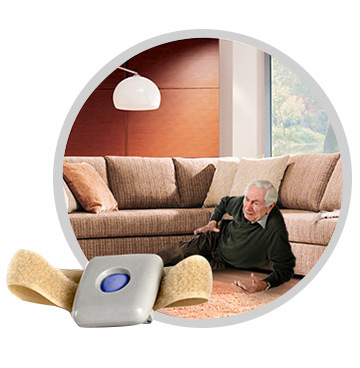 Fox Security can provide you with an affordable Medical Alert System that allows independence, security, and the peace of mind knowing help is only a push of a button away. 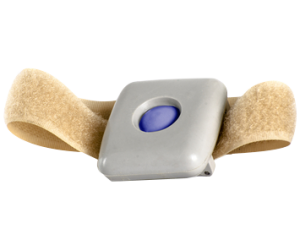 It’s simply a wearable device that can be in the form of a bracelet, necklace, or mobile handheld device that allows the end user to go about their day without any restrictions. If an emergency should occur, such as a fall, a fire, a break-in, or any incident where you need help, you can simply push a button that notifies our emergency monitoring professionals that can speak to you directly from the device, it’s that simple! 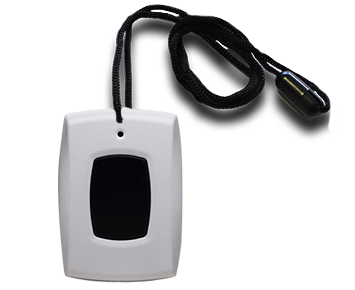 This device can go into any pocket or be attached to a belt, with the ability of 2-way communication. 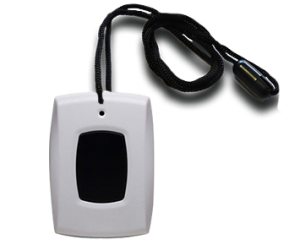 A common way to carry around your medical alert device that is simply worn like any necklace, with the ability of 2-way communication. 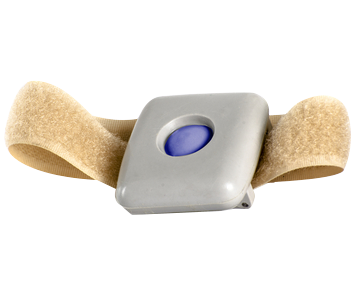 A sleek and fashionable device that is worn like any watch, with the ability of 2-way communication. 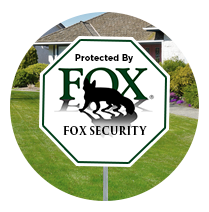 Fox Security is local in the Bay Area and the Sierra Nevada Mountains! 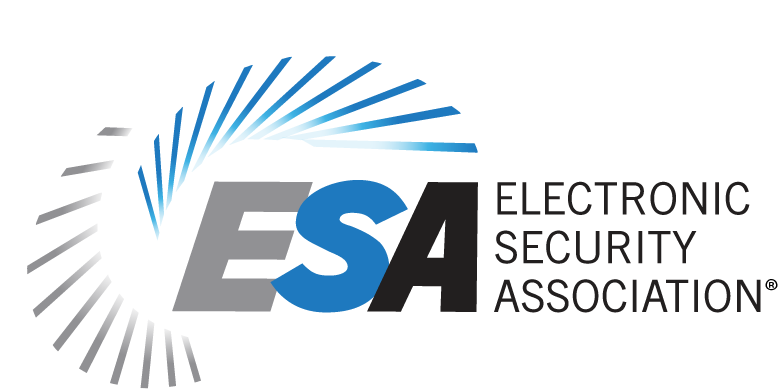 Call us today to learn how affordable a Medical Alert System can be: 800-393-2629 or fill out our contact form and we’ll call you!